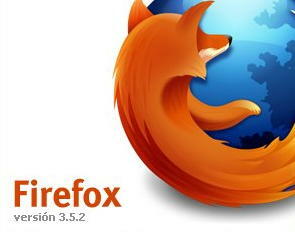 I have Firefox 3.52. This morning I upgraded to 3.69. I won’t go to 4 or higher, and I will move 0n to a new browser when necessary. Probably chrome. SO, I upgraded to 3.69, and then every time I opened this blog page the browser would crash. I saw that the favorite Firefox was 2.01, so I tried that, then it crashed after a few seconds on any page. So I’m back to 3.52 again, which seems fine, just like before I started. why not cut over to Chrome? That is what I use…works great! I have 3.6.28. I resist upgrading every time they offer. Mo' upgrades, mo' problems. It is an effort to make us crazy(er). You might want to check out the reviews on Chrome before you jump!